The story of bamboo is indelibly knitted into Chinese culture and history, and the impact of this plant on today’s economy and society is sizeable. In this case study from Chishui, China, migrant workers have been returning to their hometowns from the cities to find employment in this booming sector. Between 1990 and 2015, the proportion of China’s population living in urban areas more than doubled. Human migration on this scale was unprecedented, and still continues today. Although the impact of this shift in living patterns is still being understood, the reasons for it are well documented: the promise of economic prosperity, job stability and an escape from the worsening conditions in rural China lead so many countryside dwellers to seek work in the city, despite often working and living in the city without official registration, which can lead to many challenges. In fact, China’s national poverty alleviation program focuses on improving conditions for migrant workers both in the city and in their rural hometowns. All too often these workers have a stark choice to make: Take a higher paying but high-pressure job in the city, away from their families, and live as an unregistered worker, or remain in the countryside, where there are fewer economic opportunities. INBAR’s now completed project in Chishui, Guizhou, to restore degraded land and mitigate the effects of climate change whilst improving local livelihoods, offers up some optimistic stories about these migrant workers. Yin Huabing left his hometown, an economically deprived area of China that is nonetheless rich in bamboo resources, when he was a young man. 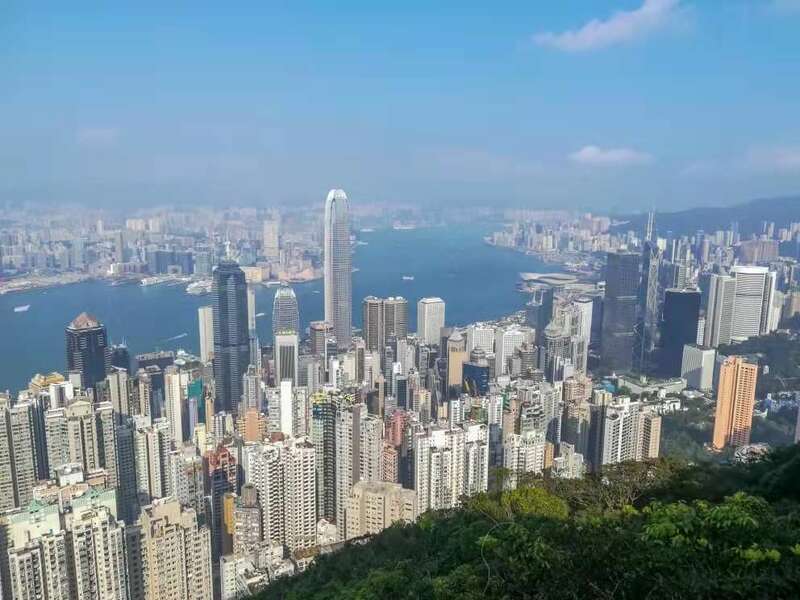 He moved to Guangdong Province, China’s most prosperous industrious area where one third of the population do not have an urban residency permit, in search of better economic opportunities. But when the bamboo industry started to develop in Chishui, with support from the local forestry bureau, INBAR and the Swiss Agency for Development and Cooperation, Yin Huabing returned to Chishui to work. This ‘reverse migration’ of workers to rural areas is source of hope for the Chinese government, who hope that energetic, hardworking workers like Yin Huabing can revitalise deprived rural areas and relieve some of the pressure on china’s overcrowded megacities such as Shenzhen and Guangzhou. In Chishui, the transformative economic potential of bamboo is an integral part of this hope. The rolling hills that form part of the incredible landscapes of Chishui are lush with bamboo. 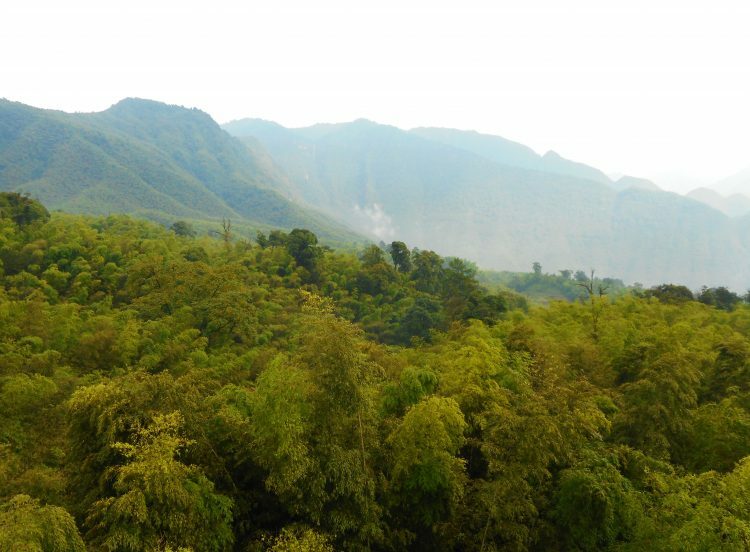 The mixed bamboo forests of Chishui contain nearly 300 species. Local farmers are now shifting away from traditional crops to growing bamboo for a wide variety of purposes: scaffolds, flooring, furniture, edible shoots, handicrafts, paper, bamboo juice and drinks along with bamboo charcoal and other products. Ying Huabing travelled back from Guangdong to accept a job as manager at the Aihua bamboo chip mill in Bing’an town, to find that in contrast to when he left, business was booming. 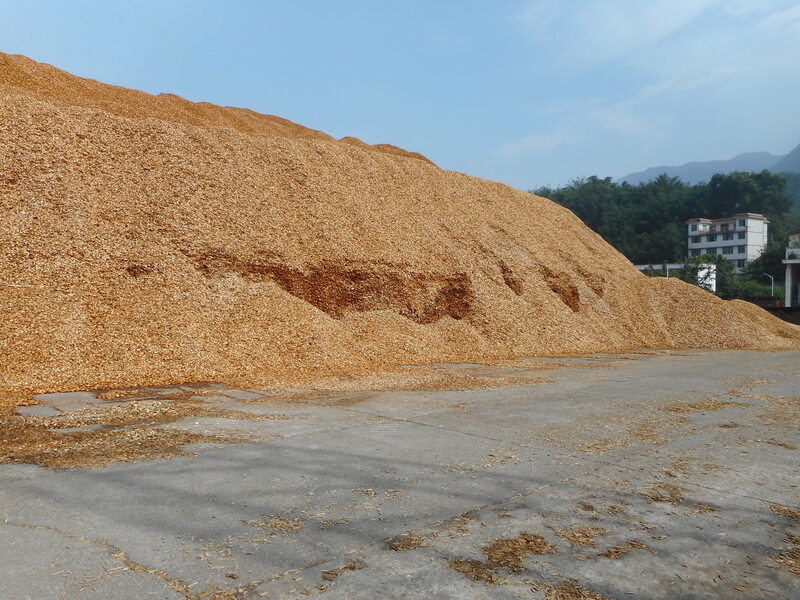 This productive mill produces 100 tons of bamboo chips in a single day to be turned into paper pulp in a nearby plant, which is the biggest industrial of its kind in the world. The chips mill sources raw materials from local bamboo plantation – half of all the chips produced come from individual farmers located in Bing’an itself. The bamboo grown was chosen specifically for its good quality fibre which can make high quality, marketable paper. The local economy has thus been transformed by the expansion of the bamboo industry, and Yin Huabing’s life is no different; he is now able to live close to the countryside of his childhood and family members, whilst enjoying economic success as part of a thriving industry. 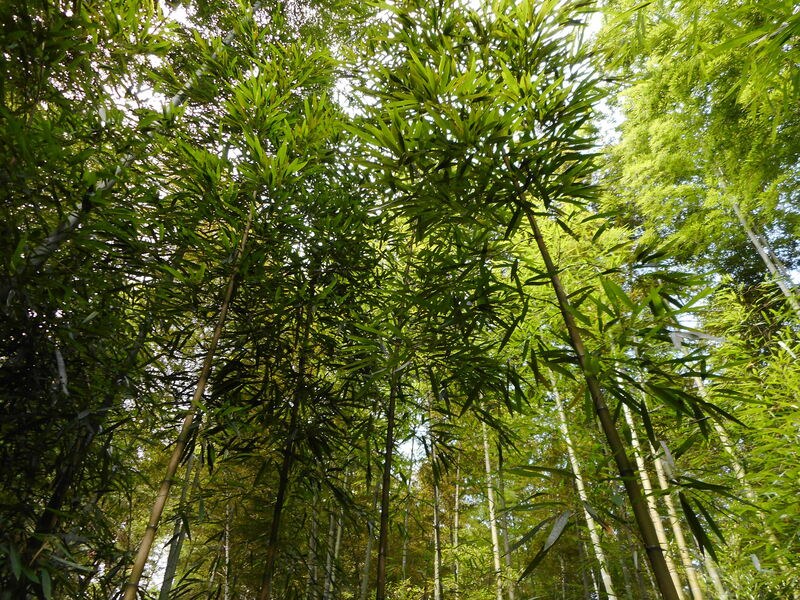 According to the local forest bureau, ¾ of all returning workers to Chishui are employed in the bamboo industry, whether as producers or in processing, transport and selling. The local government has supporting the booming industry in the area by strengthening transport infrastructure, and working with INBAR and other development agencies to ensure that local people know how to sustainably manage their valuable bamboo resources. INBAR plays a unique role in supporting its members to find and demonstrate innovative ways of using bamboo and rattan to protect environments and biodiversity, and alleviate poverty by connecting a global network of partners from the government, private, and not-for-profit sectors to define and implement a global agenda for sustainable development with bamboo and rattan. For more information about INBAR’s work in Chishui, see here. Sign up to the INBAR newsletter!